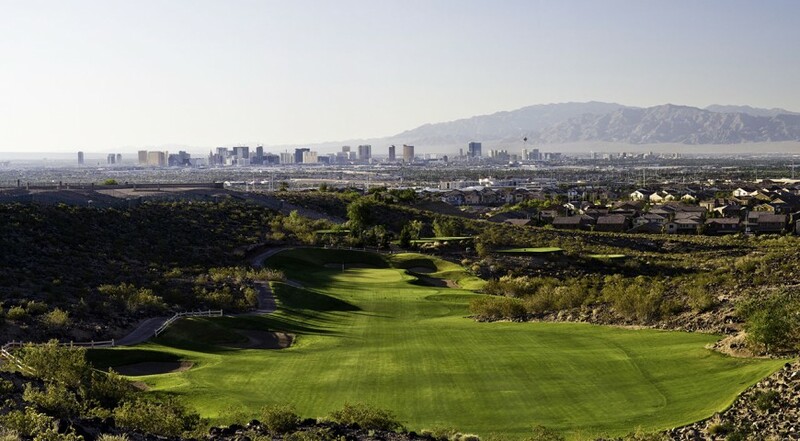 LAS VEGAS, Nev. (March 15, 2018)–It’s you and your buddies and you’re looking for that perfect spot to tee it up for that ultimate golf getaway. Or, even if you live here and just want that quick getaway for your group, your perfect golf packages are just a phone call away and this “Top 100 Collection” just might be a perfect choice. — By Bill Bowman, Las Vegas Golf Insider staff. 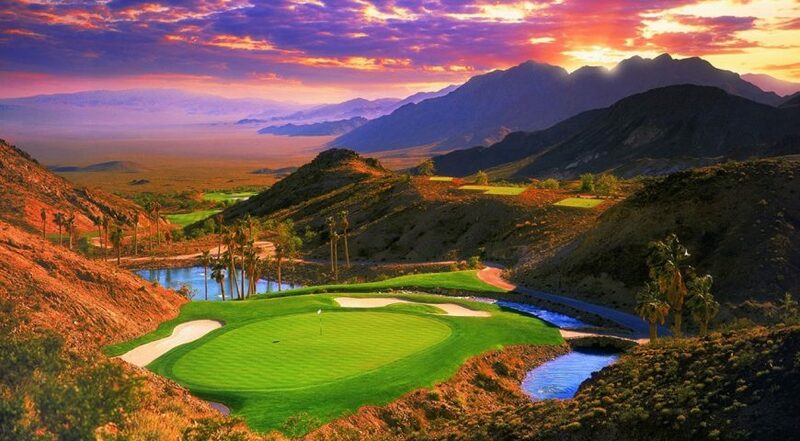 Eric Dutt, general manager at Reflection Bay, said the golf packages highlight four of the best golf courses not only in Vegas but around the nation. 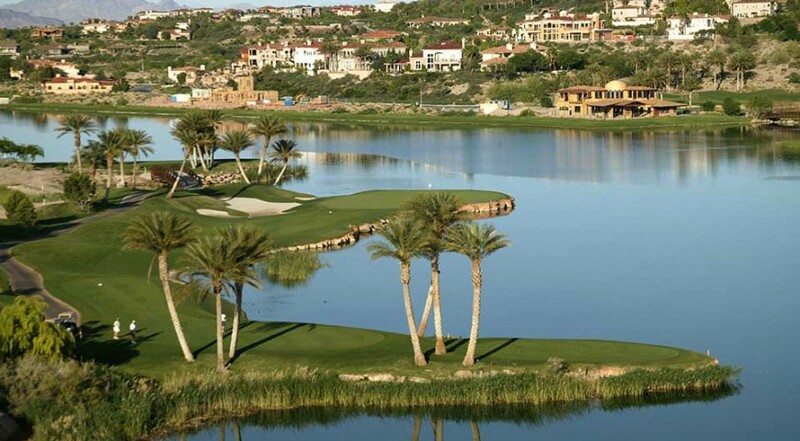 Those four courses–Reflection Bay, SouthShore, Rio Secco and Cascata–offer players four of the best golf challenges in Las Vegas. “We don’t have a name for the package group of courses but I certainly like the Top 100 Collection-Las Vegas,” Dutt said. For more information or to talk about a customized golf package for you and your buddies, call Jack Stoberski at 702.736.0505. Pricing will vary depending on the number of rounds and the courses played as well as the choice of accommodations and time of year you want to play. And the accommodations for players can be either on or off the Las Vegas Strip. “We work with the Lake Las Vegas Westin and Hilton Lake Las Vegas as well as some select Las Vegas Strip hotels,” Dutt said. And if you’re in Vegas, you’re certainly looking for that upscale experience. It’s no different on the golf course. “All four are known for their course conditions and customer service,” Dutt said. If you’ve never played a Top 100 course before (or are looking to add to the Top 100 list of those you’ve already played), these four will certainly live up to your expectations.